Personal identity theft is one of the fastest growing crimes in Canada. Call 1-800-463-8074 to speak with a licensed broker about coverage options today. Personal identity theft is one of the fastest growing crimes in Canada. Last year more than 17,000 Canadians were victims of identity theft. If you make purchases or payments online, you could be at risk. It takes a thief a shockingly short time to steal your identity. How Much Does Personal Identity Theft Insurance Cost? Personal identity theft coverage is affordable, with an average annual premium of $20 to $30. This coverage can be added to your current property policy by endorsement. It protects you for the cost associated with repairing your financial history or resolving problems resulting from identity theft, including legal representation, loss of wages, loan re-application fees and replacement of stolen identification. Identity theft protection covers not only you but also others living in your home. What is Personal Identity Theft Insurance? Personal identity theft insurance protects you from the costs in the unfortunate event of having your personal identity stolen. 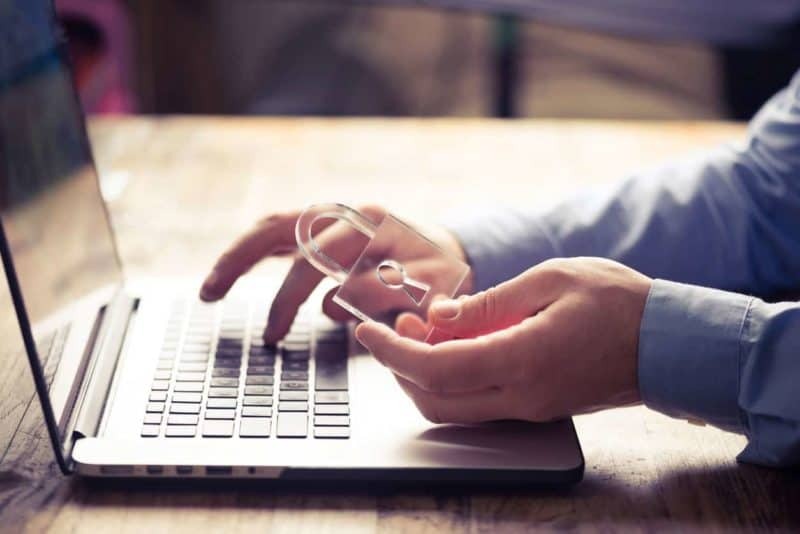 Victims of personal identity theft are often left with the financial expenses of repairing the mess that the criminal left behind – this type of insurance covers such expenses. Who Needs Personal Identity Theft Insurance? Personal identity theft insurance applies to you because identity theft can affect anyone. Do you make any online purchases? You are especially at risk if you have any of your personal information online. If a scammer uses your information to steal your identity you may be left picking up the pieces – having to repair your financial reputation and settling legal fees. Ensure that you are not left paying for someone else’s crime. Ask us anything about Personal Identity Theft Insurance! Call 1 (800) 463-8074 to speak with a licensed broker and get the correct answers today. Visit one of our 7 offices in Hamilton, Oakville, St. Catharines, Haldimand, Simcoe, Waterford or Port Dover. Can’t get to one of our insurance offices? We are always happy to hear from you by email at [email protected], by text at 289-768-7322 or by phone at 1-800-463-8074.